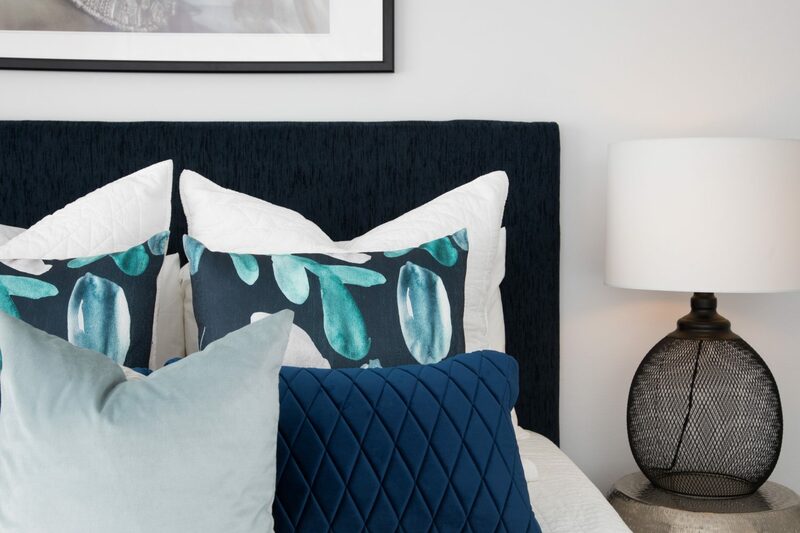 Mi Designer is a Sydney based interior decorating firm offering a full service solution, incorporating design, planning, sourcing, trade work, installation and styling. 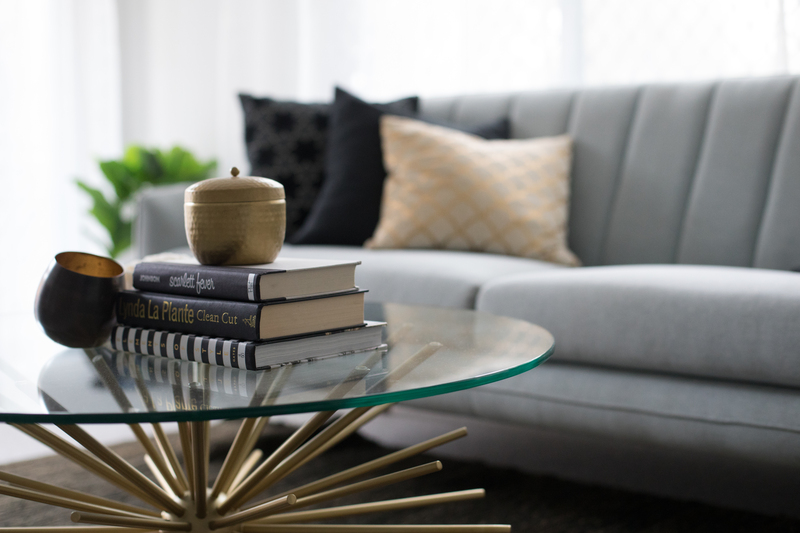 Specializing in interior decoration and property styling Mi Designer is your first stop when looking for inspiration and advice bringing your design dreams to reality. The creative director Sarah Tilley will work one on one with you to translate and create your spaces as functional and stylish. As a mother she has an understanding that spaces need to be multifunctional, easy to maintain, hardwearing, affordable and trans seasonal to be successful with todays busy lifestyle. Sydney is where we are based however we would love the opportunity to consider projects interstate or overseas. The creative team will work one on one with you to translate your design dream to reality. We understand that spaces need to be multifunctional, easy to maintain, hardwearing, affordable and trans-seasonal to be successful with todays busy lifestyle. 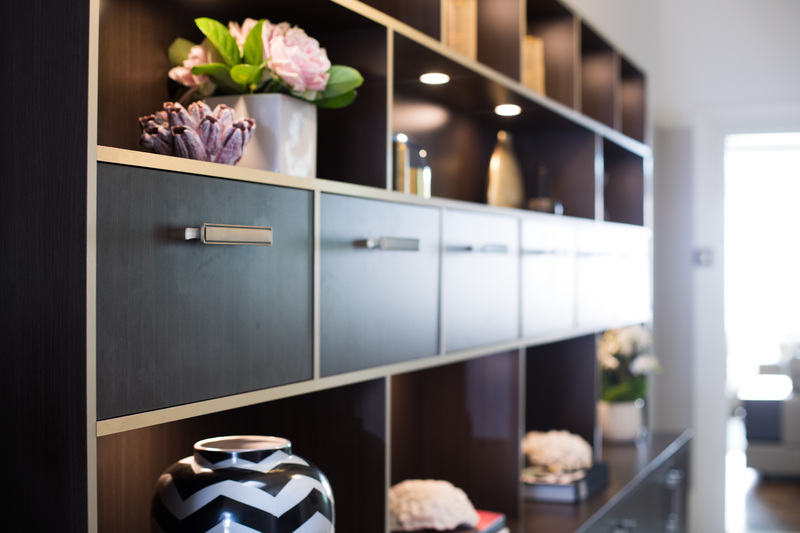 Call us today on (02) 80 68 7508 to book your *90min design consultation! *This is a paid service. It can be extremely overwhelming to start a renovation. Where do you even begin? What order do the trades come in? When will I find the time to make selections let alone manage my project? MDS will manage your entire project, ensuring you are completely stress free and are able to enjoy your design come to life. Call MDS on (02) 80 68 7508 for your FREE 15min discovery call to discuss your project! 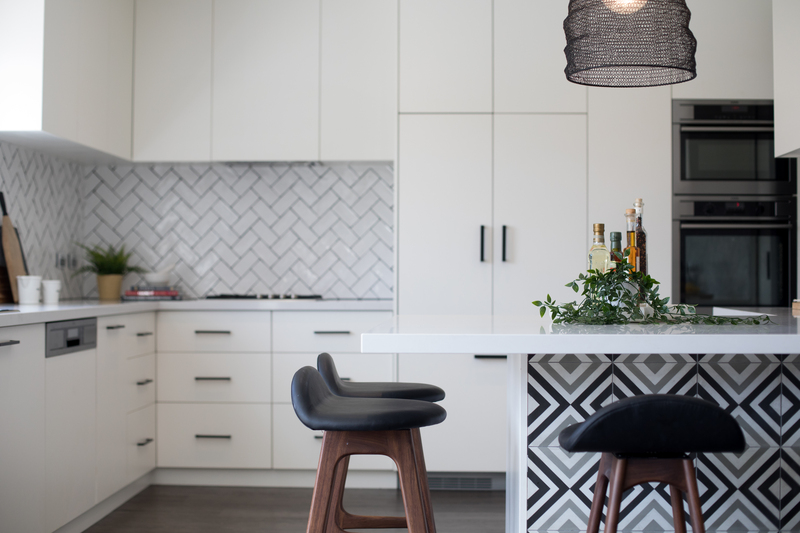 Specialising in presenting your property for market, Mi Designer is the Lower North Shores most dedicated styling service. With a unique understanding of the property sales market, Mi Designer will prepare your property for sale so you can achieve top price. Give us a call on (02) 80 68 7508 so we can organise your FREE onsite quote! Our Pre Sale Makeover service identifies quick and easy renovations for your property to maximise its market potential and sale value. We have many tips and tricks, which don’t require a huge monetary outlay but create an impressive impact to broaden its appeal. Call MDS on (02) 80 68 7508 for your FREE 15 minute discovery call! A premium service offered EXCLUSIVLEY by Mi Designer. For the vendor who requires that extra level of detail during their sales campaign. Mi Designer will arrange, co ordinate and manage staff, florists, trades and prepare the property prior to each inspection. Call us on (02) 80 68 7508 to discuss how we can assist you with selling your property!